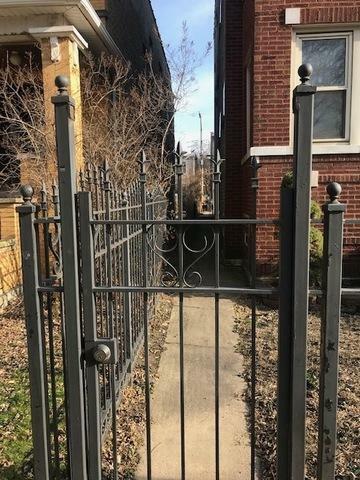 Albany Park gem! 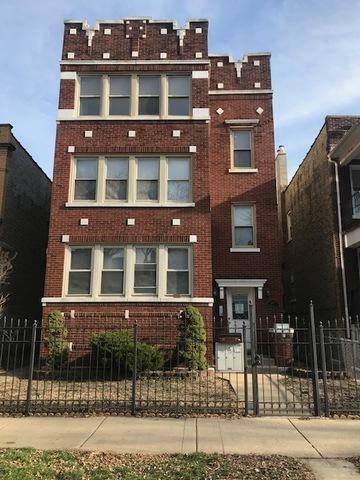 This true 3 unit boasts 3 bedrooms in each unit with possible 4th tandem bedroom or walk in closet in each; large closets in each bedroom, hardwood floors throughout, 42 inch cabinets, stainless steel appliances, marble countertops, jacuzzi and electric/gas fireplace. 1st unit has cherry cabinets and cherry hardwood floors. Each unit has its own Central air/furnace unit; Generous sized storage area in the basement for each unit, which includes each units own private laundry area as well. Smart water meters installed for each unit; sensor lights throughout building; 6 parking spaces in the rear, two spaces per unit. Close to public transportation, Brown Line, junior high school, park, shopping. Excellent potential as investment and/or condo conversions! 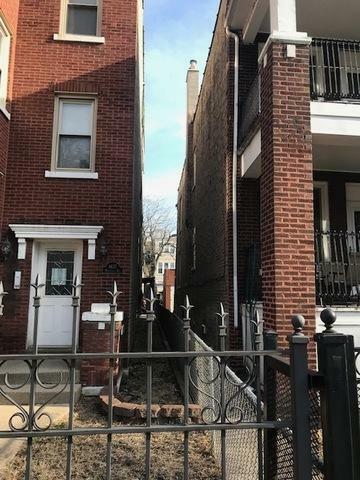 Listing provided courtesy of Chicago Premier Realty, Inc..